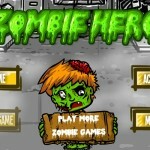 Defense Zombie Shooting Action Upgrade Achievement Box10 Click to find more games like this. 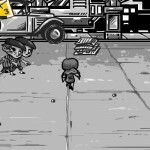 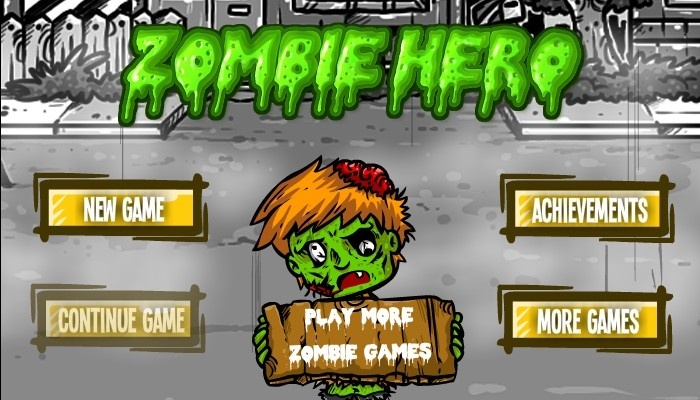 Zombie Hero is a Shooting and Defence game. 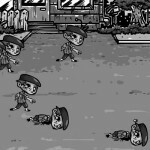 You are George Thompson and you decide to fight and take back your city from the hordes of zombies. 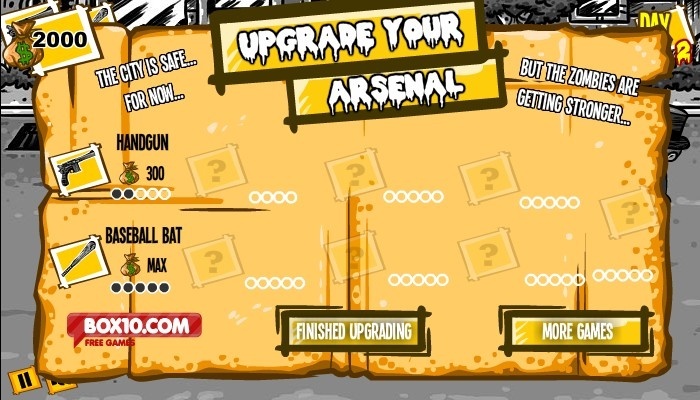 You can upgrade your guns and baseball bats etc, unlock more powerful guns and build and upgrade your barriers. 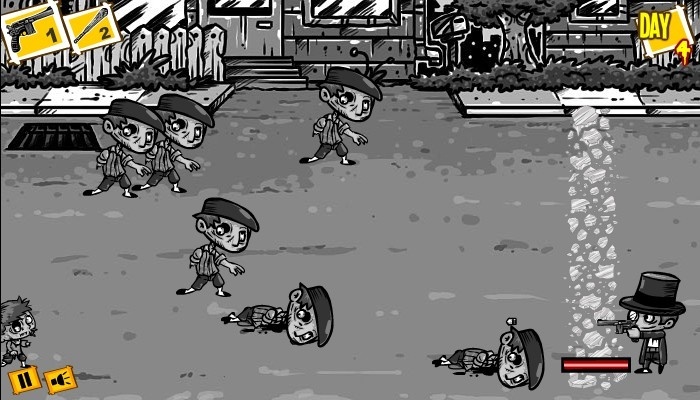 Use such things as exploading barrels, to blow up zombies as more dangerous ones emerge as you progress through the game. 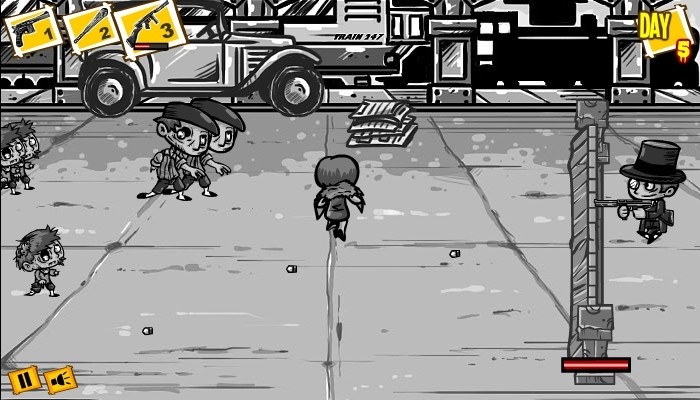 Other characters will come along to help you on your mission.